Product #46671 | SKU 18020 | 0.0 (no ratings yet) Thanks for your rating! The K&M 18020 Oboe Stand (Black) integrates a die-cast zinc base with 4 legs to provide enhanced stability and augmented support for your oboe. 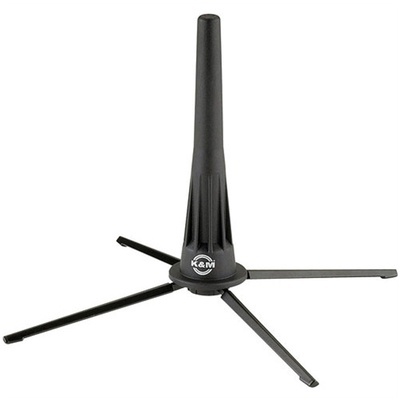 The legs of the black-coloured stand can be retracted into the base allowing you to easily carry it around.